dentistry that will last a long time! • It’s all about you! No lectures and no judgements! • Your comfort and peace of mind is our number one priority! • We see patients from 3 to 103 years old! We are a “No Lecture-Zone” office. We promise not to lecture you or your family members. Our doctors are devoted to helping you feel beautiful by enhancing your self-esteem and giving you the smile of your dreams. 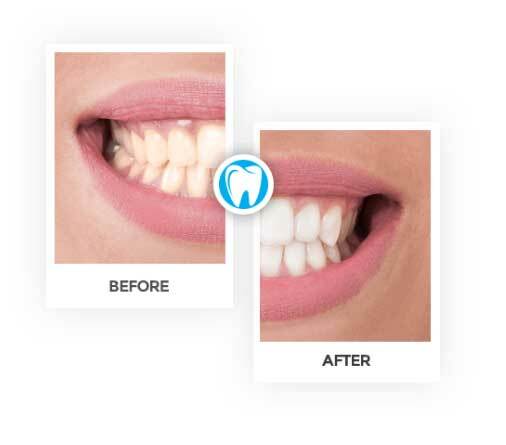 They use conservative, state-of-the-art procedures and modern technology to help you achieve your goal of having a beautiful smile and healthy functional teeth. Dr. Kelly Bridenstine and Dr. Tracy Boldry have been practicing in Lenexa, Kansas for over 25 years. They are experienced doctors and well-known in the Kansas City Metro area for providing excellence in family dentistry, cosmetic dentistry, chipped teeth, sedation dentistry, dentures, partials and dental implants. Allow us to exceed your expectations by giving you a reason to smile. Please call us today…it’s time! Allow us to give you the Perfect Smile you’ve always been wishing for. Do you have dental anxiety and fear of dentists? Allow us to remove the layer of fear and anxiety so you can totally relax and receive the dental work you deserve. We can help you! 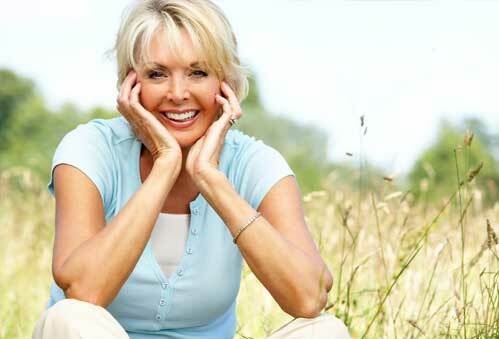 With custom-made traditional dentures, implant-retained dentures and individual implant crowns replacing missing teeth, you can now comfortably eat just about anything with confidence. Hello! I’m Dr. Kelly Bridenstine. 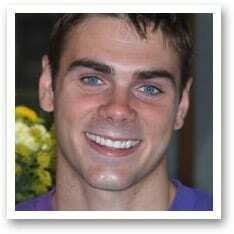 I’m a dentist providing a full spectrum of family, cosmetic, and sedation dentistry as well as dental implant services. I live with my family in Lenexa, Kansas. I enjoy travelling, reading and going to sporting events especially baseball games. I’m a passionate Royals fan. I’m active in my community and believe strongly in service to others especially through my church service. But most of all I love being a husband, a father and being a dad to my three girls. Spending time with my family is about one of the most favorite things I like to do. My dental practice is a “No Lecture Zone” office. We do not judge or lecture our patients. My first priority is always my patient’s total comfort and peace of mind. 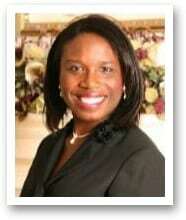 Dr. Tracy Boldry DMD, MS. I currently reside in Shawnee, Kansas with my husband Tom and our son Jacob and have raised two wonderful daughters, Hannah and Claire. I enjoy the outdoors, horses, yoga, cooking, decorating and RV’s. Most importantly, I love and have a passion to care for those who need HOPE and COMPASSION through dental care. I can't even begin to show my thanks and gratitude for what you have done for me! Last October I came in to get veneers on my front teeth after years of discoloration that couldn't be fixed and embarrassing modeling. As a singer, I have always been on stage, had photographs taken and been in various media but I always hid my smile in photographs and on stage. Two years ago I had professional photographs done for my CD release and I begged the photographer to fix the color of my teeth in the photographs - but now I want close-ups taken of my smile! It's absolutely gorgeous! I constantly have people coming up to me and telling me I have the perfect smile - and it's true. For the first time in my life my smile is absolutely 100% perfect! Now I smile and laugh all the time and I even recently had a promotional photo taken for my band and I didn't ask for any changes! You and your staff were wonderful throughout the entire process and really made me feel at home when I was in your office - you guys are THE best! I struggled to find a dentist near me that I like. I am really picky when it comes to dentists. I finally found Dr. Bridenstine and couldn't be happier.When I entered the office of Perfect Smiles Dental Care, I was impressed with everyone's sincere kindness and professionalism. I was very pleased with the service and the efforts to always make me feel comfortable. Before I came to Perfect Smiles Dental Care, I was insecure about my smile.Now with my new look, I am extremely satisfied. I'm pleased with the results of my Invisalign treatment. My expectations were met completely. When I came in, my teeth needed help, but after wearing Invisalign for less than two years, no one would ever know that I once had crooked teeth. The Staff at Perfect Smiles is extra special. They always made me feel at home while being friendly and informative throughout my treatment. They treated my teeth like theirs, so special care was given at each visit. 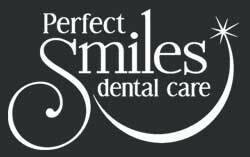 When I was looking for a dentist near me, I'm glad I chose Perfect Smiles Dental Care to handle my dentistry needs. I'm thankful that the Invisalign treatment gave me a beautiful smile again. If you want the best Lenexa dentist, it's definitely Dr.Bridenstine! *Sedation Dentistry is not a recognized dental specialty. You’ll find our office is easily accessible from Shawnee, Olathe, Overland Park and Leawood. We invite you make the short drive down 87th Street, you’ll be glad you did. 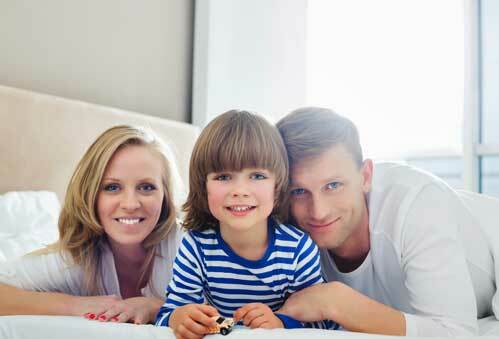 We provide cosmetic, sedation and family dentistry. 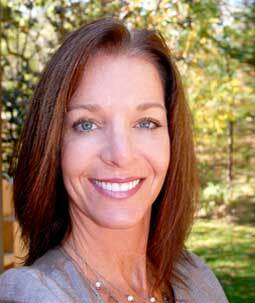 Dr. Tracy Boldry provides dental bridges, dentures, partials and implants. Dr. Kelly Bridenstine provides cosmetic dentistry, family dentistry and sedation dentistry for those who may have fears or concerns about visiting the dentist.